Within the past few days, those who had pre-ordered the LG Watch Sport from Verizon received cancellation emails. That seemed odd, obviously, since the watch has been available for months, so we reached out to both Verizon and LG to see what was going on. 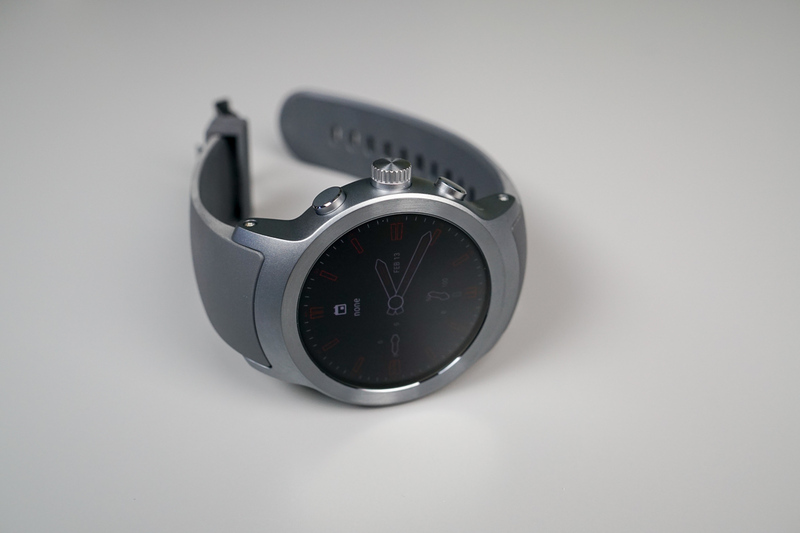 We have yet to hear back from LG, but Verizon flat out told us that the LG Watch Sport has been cancelled. In other words, they are no longer carrying the LTE-equipped Android Wear 2.0 device. We’ve checked all over their site and it does indeed appear to be completely wiped from any sales pages. Also, LG has removed the Verizon variant (LG W280V) from their own store as well and now only lists the AT&T model (LG W280A). You can view the cached page here. In an attempt to make up for the cancellations after all this time, Verizon is offering customers $100 off other connected watches. Again, we have yet to hear back from LG, but should we, we’ll let you know. For now, if you wanted the LG Watch Sport, AT&T is your only choice, unless the Google Store ever gets additional stock in.